A Franklin woman, high on gasses found in retail products, was hospitalized and charged with DUI after crashing her car into a sidewalk mailbox. Anna K. Thomas, 28, of Franklin, was hospitalized after crashing her SUV into a mailbox on Battle Avenue near Cannon Street at 9:00 last Wednesday morning. Arriving officers found Thomas extremely disoriented. An inventory of her vehicle revealed 13 nearly empty cans of whipped cream scattered throughout the vehicle. 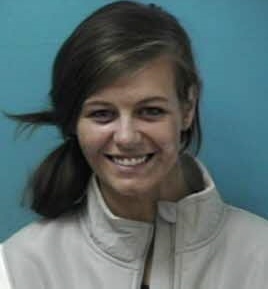 Thomas, charged with DUI and Failure to Report a Crash (for running her car into a ditch, at another location, prior to this crash), is due in court 06/04/2015 at 1:00 pm. The dangers of misusing retail aerosol products is readily apparent in this case. In fact, their misuse can lead to serious medical conditions, and death.